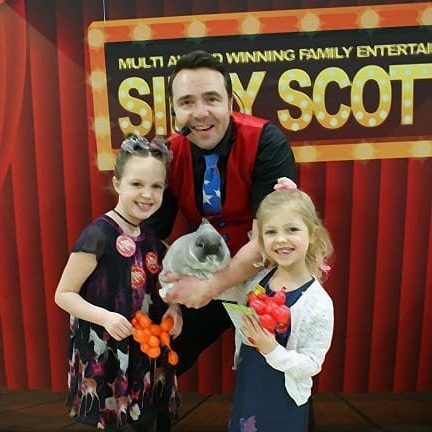 Children’s Entertainer Portsmouth Silly Scott has a funny item for all expecting mummy’s. If your bump is starting to show, this would be the perfect pants to showcase it in and will have your family and friends in stitches every time they see it. Kids love them because they look like Pokemon! However your husband maybe slightly traumatised! The fit may not be snug at first but it will stretch as your bump gets bigger, with a seam free band around your belly. “Cotton Whisper is an US registered brand, Founded in 2014. Comfortable to the skin, maternity underwear.